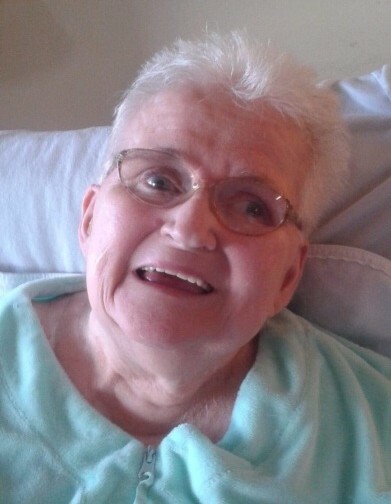 Viola Singleton, 79, passed away November 20, 2018. She was born February 16, 1939 in Kentucky to the late Clarence and Mabel Singleton. Viola was preceded in death by 4 brothers and 4 sisters. She is survived by son, Garry Dale Singleton; sisters, Wilma Bond, Phyllis Stover, and Faye Himes; 2 grandchildren; 2 great grandchildren as well as many nieces and nephews. A funeral service will be held at 1 P.M. on Monday, November 26, 2018 at Schermesser Funeral Home, 600 E. Turkeyfoot Lake Rd. (SR 619), Akron, Ohio 44319. Family and friends may call on Monday from 11 A.M. until the time of the service at the funeral home. Burial will follow at Greenlawn Memorial Park. To leave a special message online for the family, visit our website at www.schermesserfh.com.